Jetworx expanded maintenance capabilities include work on Embraer EMB 135 and Gulfstream GIV-X airframes, as well as limited instrument and radio ratings. 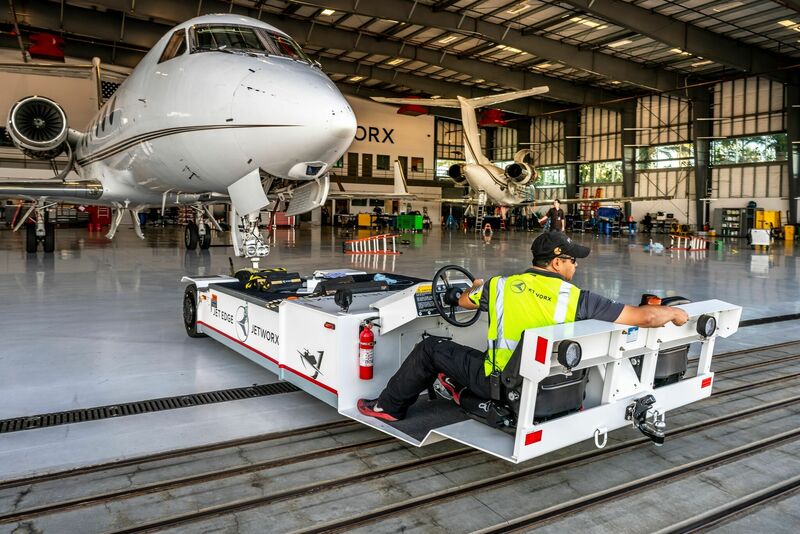 California-based Jetworx has added maintenance capabilities to its FAA Part 145 repair station certificate and relocated to a new facility at Van Nuys Airport (VNY) with plans for further expansion this year. “We have continued to invest heavily in new tooling and equipment as well as several new strategic hires with incredibly strong maintenance and avionics experience so that we may better serve the private aviation community,” said Jetworx general manager Louis DeLorio. Specifically, the company has added Embraer EMB 135—including Legacy 600 and 650—and Gulfstream GIV-X and G450 twinjets to its FAA Part 145 repair station certificate, as well as Hamilton Sundstrand T-62T-40 Series APUs. It also has added limited instrument and radio ratings as it broadens its airframe maintenance capabilities to cover avionics troubleshooting, testing, and repair, including FAR 91.411 and 91.413/RVSM recertifications. Jetworx added technicians and made other key personnel hires to accommodate the additional work. The seven-year-old maintenance provider also relocated to a new 55,000-sq-ft hangar at the northwest corner of the airport and plans further expansion in an adjoining hangar some time this year.